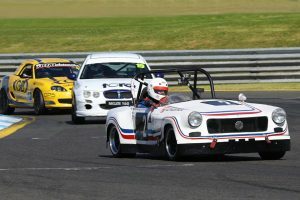 Car originally built by Simon Aram and presented including specifications, as per 1983 Australian Sports Car Championship at AIR. 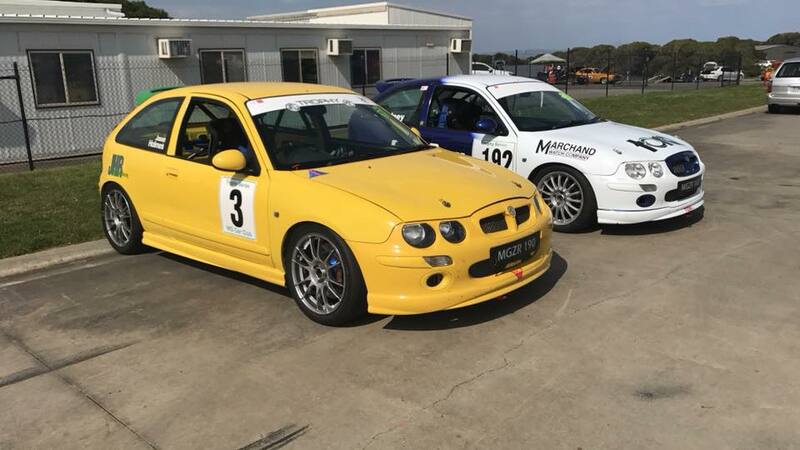 Car has just had COD from CAMS issued and eligible as Group R, a great all round car that is reliable and fast, capable of running the biggest historic race meetings in Australia as well as MG Racing. Car restored approx. 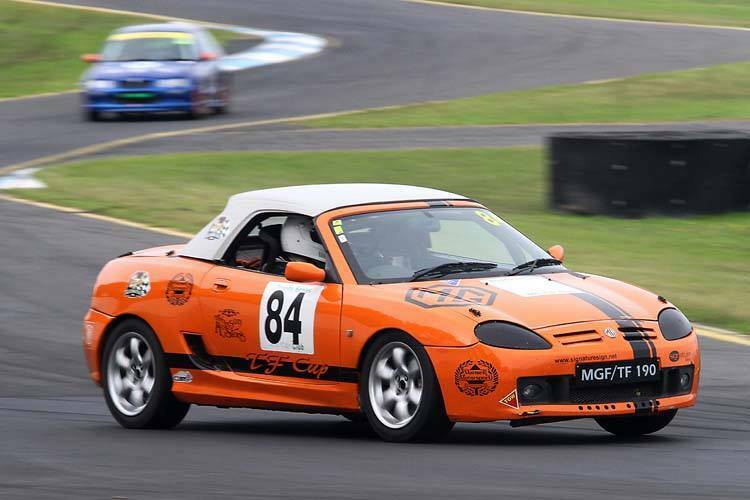 10 years ago, debuted back on track August 2009 and has since competed in 49 race weekends with just 2x DNF’s and 1x DNS. Ultra reliable and regular top 5 outright over the last 10 years, the most reliable Midget around. 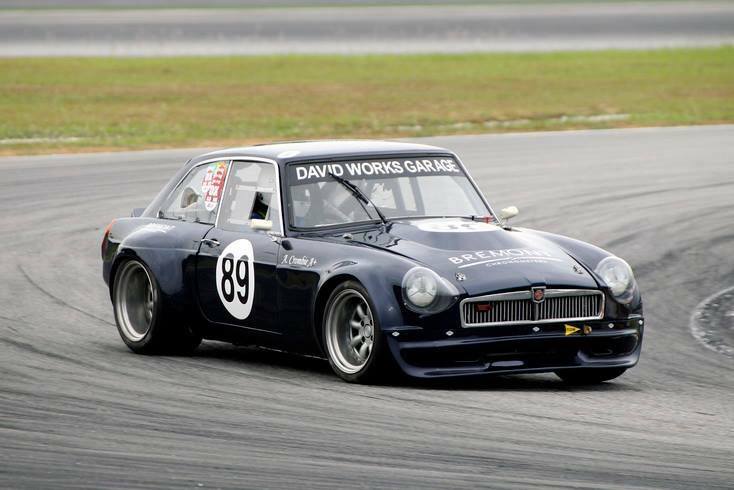 Car runs as period L18 Datsun engine and gearbox by Les Collins of Datrally. 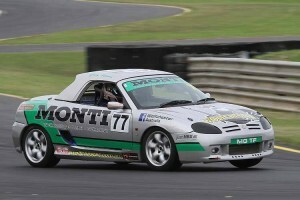 4-2-1 exhaust system, Albins gearset, Quaife LSD, Birrana F2 unequal wishbones etc. 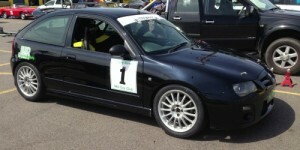 Numerous parts and spares included, 2x sets of wheels, spare bonnet, bumper, wishbones, spare gearbox, discs, pads etc. guard moulds and more. 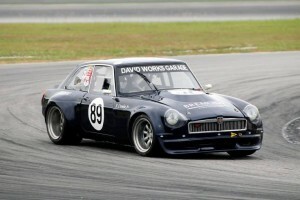 The most successful LE500 race car in the world. Belts, extinguisher and seat all in date. 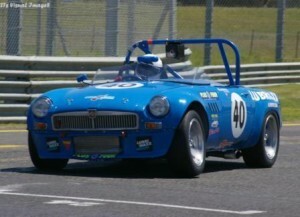 Original MG F Cup car built for the one make MG F Cup updated to TF bodywork. 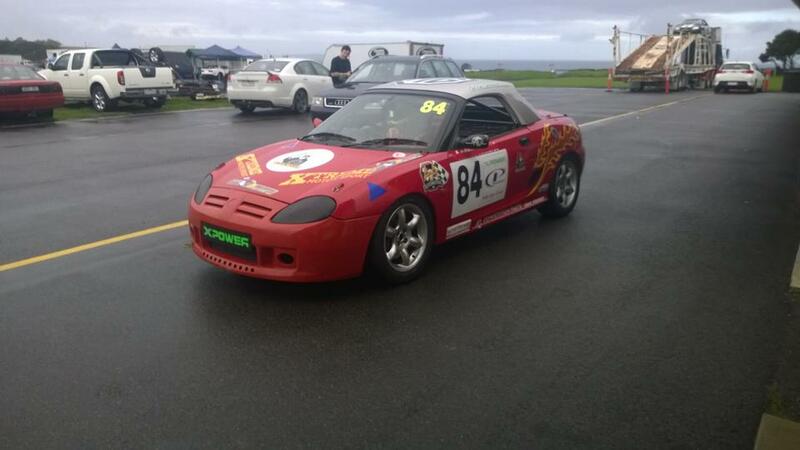 Car had a fresh no expense spared engine rebuild in 2014 and has run reliably since. 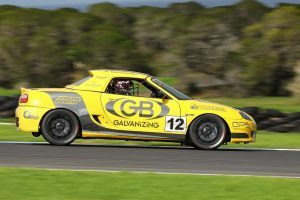 Campaigned by Glen Wood in 2014 including the championship and finishing the championship in top 3 outright, and campaigned by Vince Gucciardo at the start of 2015. Used sparingly and maintained regardless of cost. 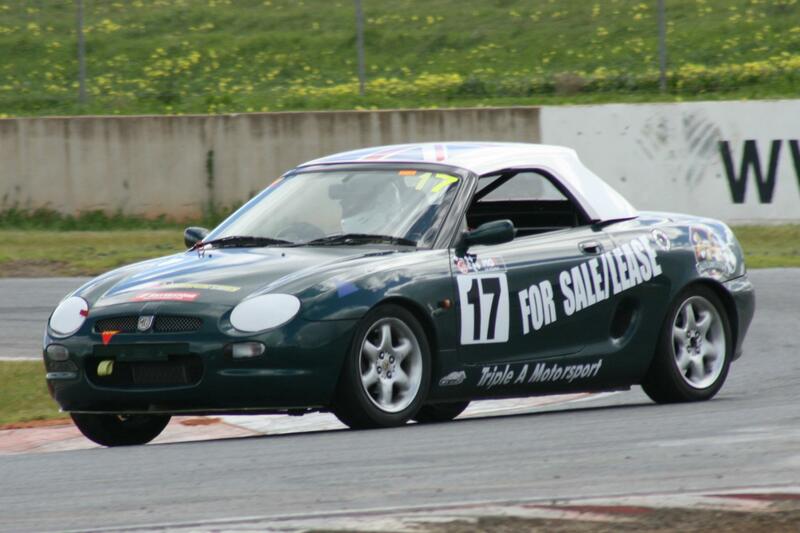 Call me to discuss or arrange an inspection, am only selling as would like to spend the money on V8 MG! Just refreshed John Eales 4444cc Rover V8, Crossbolted with tophat liners, steel EN24 crank, Steel conrods, Lightweight forged compression Cosworth pistons, baffled sump, 248 cam, roller rockers, solid lifters, ported and polished head, accusump oil scavenger, ATL fuel cell, T5 gearbox, Ford 8″ rear with 4 link rear suspension, Wilwood 6 pot front brakes, 4 pot rear, Rollcentre FIA welded cage, fibregalss panels, acrylic windows, 16×10″ front and 16×12″ rear wheels, moulds for all panels except doors, engine stand, pany spares too much to list …lots lots lots more. Car currently in Singapore but can help as much as possible for local buyer as I am originally from Sydney. Do you want to win a competitive championship in 2018? This is your car! 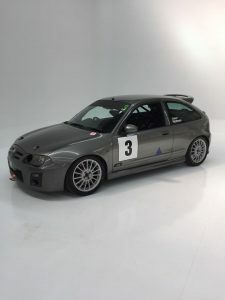 One of the last cars to leave the factory in 2004, this car has already proved ultra-competitive in its limited Australian appearances. PI/R1/2012 – 3rd OVERALL! All good bits/spares/help. $23,500. Really serious buyers only. Contact Andrew Howell on 0418 101 032. MGB V8 Roadster. 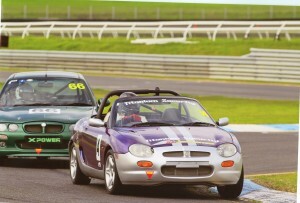 Championship winning car 2005 and 2006. This car has always been immaculately maintained and extremely reliable. Serious offers will be considered. Please, no time wasters. Contact Neil on 03 9791 8777 during office hours. 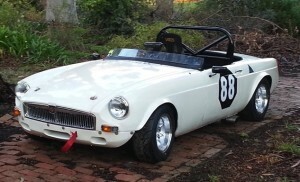 Fully Restored Historic 1967 MGB Mk1 Roadster – qualifies for Group T and have all history. Car is restored to Oct 1979 spec. Everything has been rebuilt and have extensive photo history of restoration and history. CoD paper work is filled out however I have to consolidate project and it has to go. $30,500. Contact Peter on 0406 371 645. 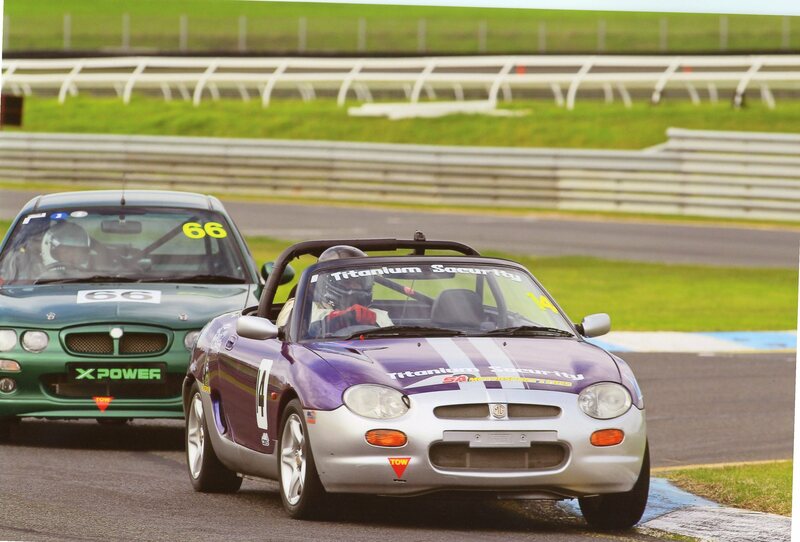 Various MGF and MG TF Cup Cars as well as MGF trophy Cars available for sale. 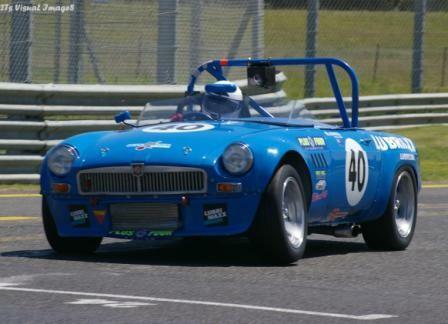 Many of these cars were part of the original MG Trophy Series in the UK and continue racing in Australia today. 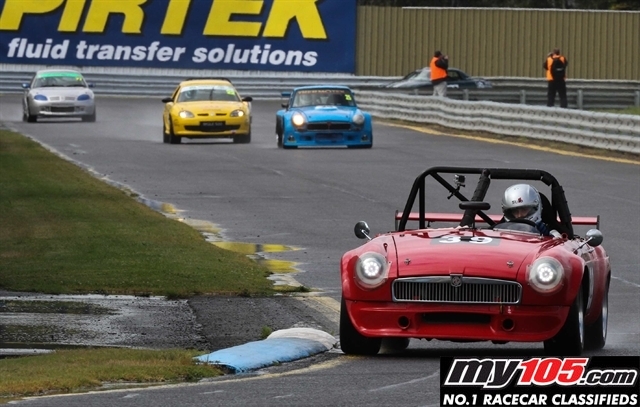 Please contact Adrian on phone 08 8364 4988 or email mgadel@senet.com.au. 1996 MGF. Imported into Australia February 2008. 2F Logbook. 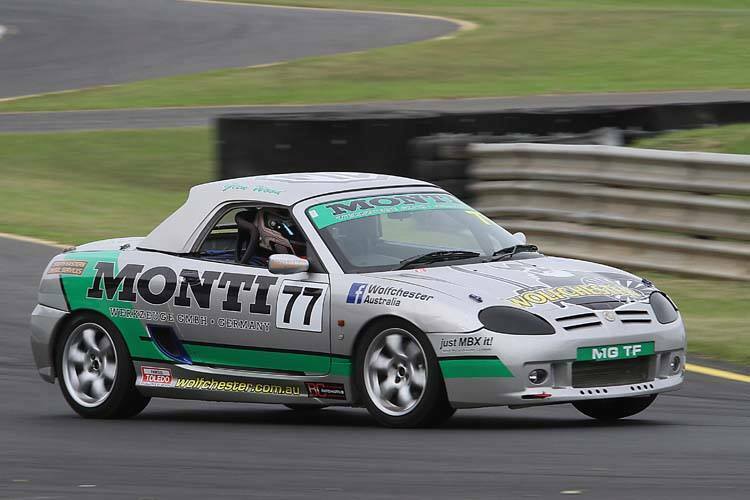 Fully stripped interior, roll bar, Race seat, 5 point harness, oil pressure gauge, shift light, adjustable shock absorbers, oil cooler, Advan A050 195 50 R15 Tyres. Low mileage 160HP engine fitted in 2014.